Rachel studied directing at the A.R.T. under Robert Woodruff and Marcus Stern. She directed the Boston debut of Martin Sherman's Bent starring TV's Jack Cutmore‐Scott. 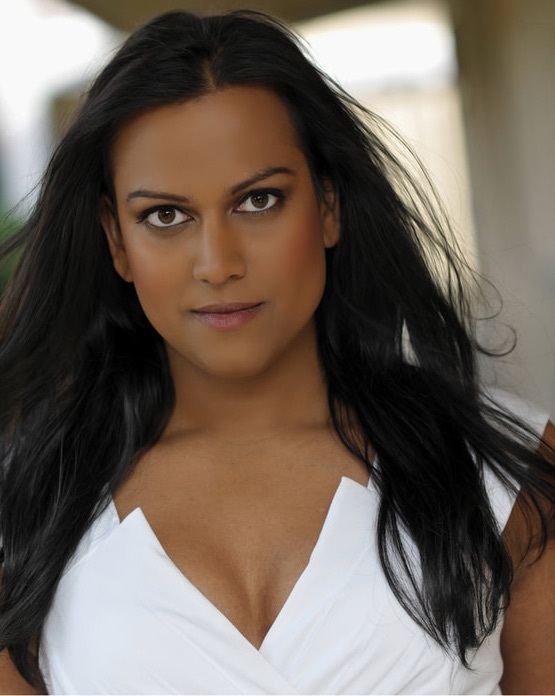 As an actress, she originated the role of Stoner Chick in Heathers, the Musical (New World Stages), once vomited fake blood onto the guitars of the Yeah Yeah Yeah's (Stop the Virgins, St. Ann's Warehouse) and championed feminism through the art of glitter and hair jewels (Baby No More Times, Knitting Factory). Proud AEA Member and Harvard grad. www.rachelflynn.net. 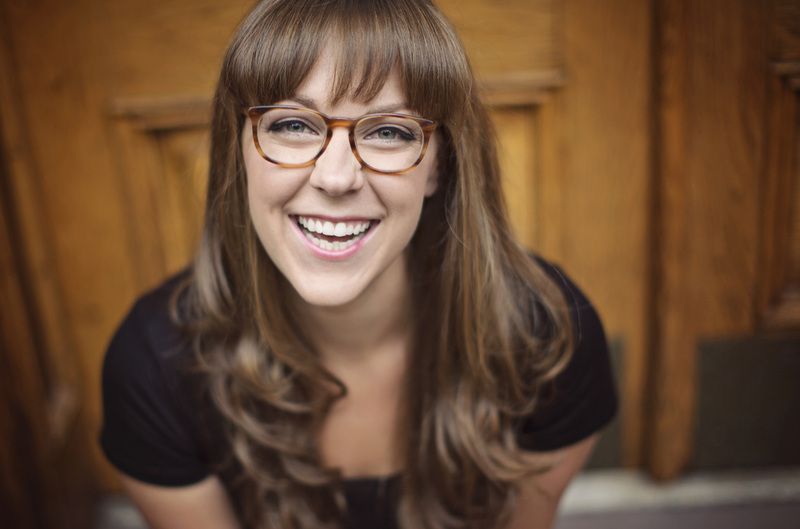 Hannah C. Langley is a 26-year-old playwright, novelist, and screenwriter from Valencia, California. 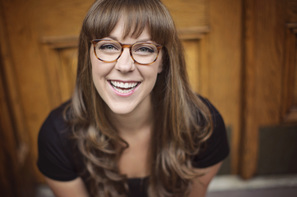 A graduate of the University of California, Berkeley and a third-year Dramatic Writing MFA Candidate at University of Southern California, Hannah writes political plays that explore the internal, emotional, and spiritual lives of young woman with a mix magic and modern theatricality. Her second full-length play, Ambitious Card, was featured in the Fountain Theatre’s Spring 2017 Rapid Dev Series. Hannah’s thesis play, Losing My Religion (in 140 Characters or Less) received a workshop directed by Emily Chase in April 2017 and anotherreading at Cypress College thisJuly. Since then, the play has earned Semi-Finalist statusin both The Road and Sanguine Theatre’s summer play festivalsand a spot in the Fountain Theatre’s latest Rapid Dev Series. If you like Hannah’s work, you can follow her on Twitter (@HannahCLangley) and check out her website. She’s thrilled that the amazing At the Table team took this project on andthather weird play about religious extremists and Judy Garland has a permanent home. NSMT, Hangar, Atlanta TOTS.  Numerous commercials and print for everything from Dunkin' Donuts to Chase Bank. BFA in Acting, Ithaca College. 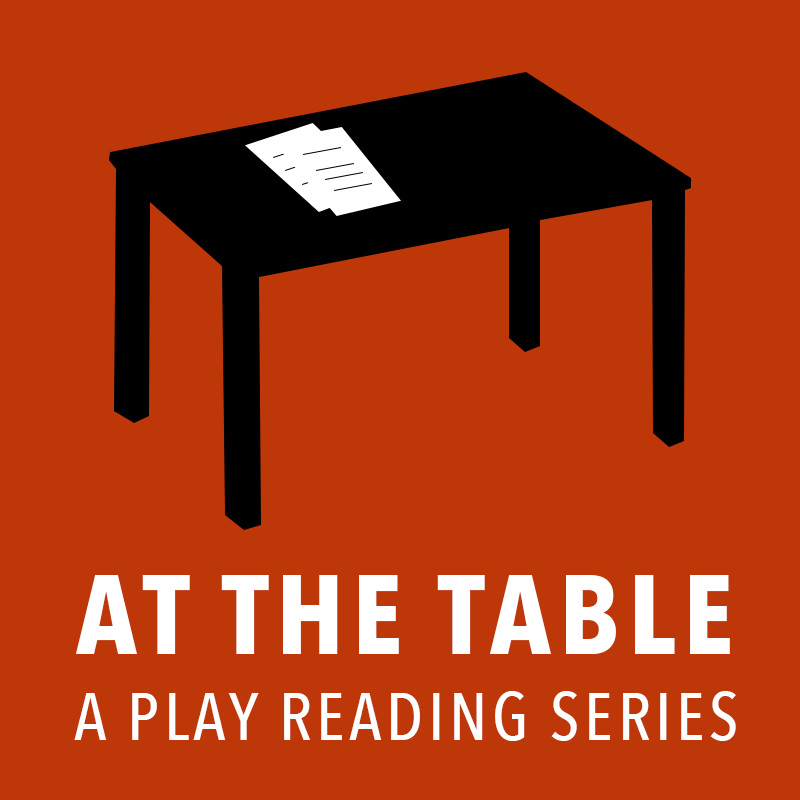 Are you a Playwright or Actor and interested in taking part in an episode of At the Table: A Play Reading Series? Fill out the form below and submit your play or resume for consideration. We are always looking for new artists to work with, and we aim to bring a new face in on every project we do. We read every submission as we can. If your play is selected for consideration, we will be in touch for more information. We do not have any specific genre or topical requirements for our plays, beyond that their primary language should be English. They can be short, long, small cast, big cast, written for today, or written in pastiche. We are interested in all submissions and look forward to reading yours! Please provide a brief summary of the play you are submitting for consideration. If you are submitting as an actor, please tell us a little bit about yourself. At the table is committed to bringing fantastic new plays to a wider audience. We are constantly poring over submissions and working to create a lineup of plays that are varied in their content, style, and approach. We challenge ourselves to keep our show constantly exploring the vast landscape of untapped new works. Producing this show requires a lot of time, energy, and expense from the equipment needed to record at a high quality, to the editing process of an entire play, to the play selection process and the reading of new submissions, to the casting process and working with our incredible actors. If you would like to help support this project and help keep us making new episodes every month, please consider sponsoring a play. To learn more about sponsorship opportunities, please contact us through the below form, and we will be back to you ASAP.